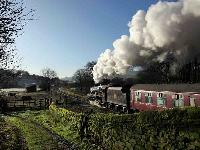 Haverthwaite Station is only 20 minutes from the M6 junction 36. 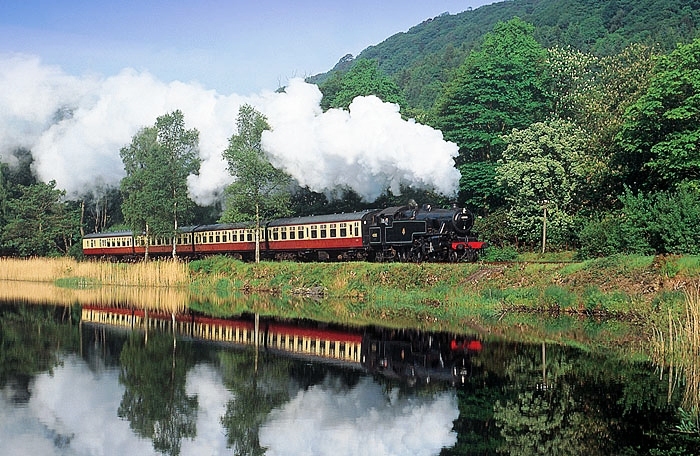 Steam locomotives haul lovingly restored carriages through the ever changing river and lake scenery to Lakeside Station, where you can visit Lakes Aquarium or connect with Windermere Lake Cruises. Excellent restaurant, gift shop, woodland playground, picnic area and engine shed at Haverthwaite. 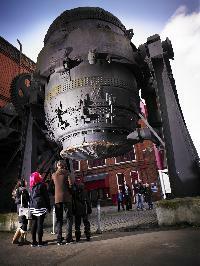 Special events run throughout the year, please see website for details.